Facebook Ads or Boosted Posts – Which one should be your marketing strategy? Facebook has become one of the most effective mediums for increasing your credibility in the market. This excellent social medium platform offers so many vital tools that can give your business the maximum exposure. But to utilise its usefulness, you have to know the tactic of using the mobility of all these tools. People usually concentrate on ads and different posts to increase awareness among the customers. These are almost similar methods with slight differences. But if you want to amplify your brand awareness on Facebook, you have to know these differences before advertising on this platform. If you directly post on the Facebook page, a small percentage will notice your content. At the same time, if you post it organically, you may have seen a little button appears on your screen which is known as “Boost Post.” Today, we are going to give you 5 expert tips so that you can make the most out of it. Let’s take a look. Boosted posts are usually posted by the business owners to increase the number of followers and also to reach a more significant range of audiences successfully. The audience engagement is mainly counted by the likes, comments, and share. The participation of the potential customers can be increased efficiently. If you compare with ads, you’ll find it as a limited option. But still, by utilising this option, you can build an excellent audience base. At first, differentiate your audiences according to the behaviours, demographics, and interests. Next, you can target those people who already liked your post. Make sure they see your post on their newsfeed. In this way, you’ll make an impact on them without doing anything, and they’ll start remembering your business. You can even target the fiends of those audiences who liked your post. But it doesn’t mean that their friends will like your page too. Still, you can receive some interested viewers. You can even start this journey with just $5. You just have to decide how long you want to continue. However, if you compare boosted post with ads, you’ll find it limited. At the same time, you need to remember that boosted posts need to work according to the Facebook Ad Guidelines. It means you have to be aware of the different guidelines of Facebook ads. Otherwise, it’ll not be approved. Have you ever seen a light grey text named “Sponsored” just under your brand name? You’ll see the same thing at the time of posting ads on Facebook. So you may think that ads are just like boosted posts. But the reality is slightly different because Facebook ads give you a wide range of options like targetting, analysis and even formatting which you cannot get if you solely depend on boosted post. 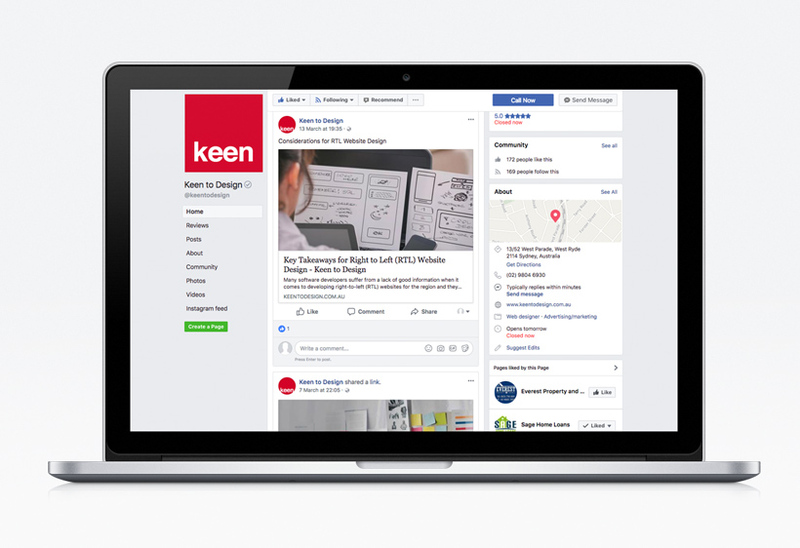 Posting ads on Facebook mean your message will be delivered to your audiences seamlessly as ads give you wide range of options with practical business objectives. You just need to choose your business aim on the Ads Manager, and after deciding it, you can go for creative marketing strategies as well as ad copy that will boost your credibility in the market. Innovative marketing strategies include different images, canvas ads, videos, carousel ads, slideshows, etc. If you target placement, the boosted post will give you limited options compared to the ads. For example, the boosted posts will only appear on the newsfeed of your targeted audiences. On the other hand, Ads offer multiple placement opportunities such as you can utilise the right-hand column, Audience Network, Instagram, Messenger and so on. Have you decided yet which one you should select? Ads or boosted posts? Well, let us make the work easy for you. While selecting advertisements or boosted posts you just have to keep in mind your business objectives because it solely depends on that. If you want to develop your social performance or if you’re going to increase the engagement of your potential customers you should choose boosted posts. Why? Let’s take a look. Boosted posts are fast and straightforward while comparing to Ads. If you want to go for highly-targeted audiences, create some exceptional advertisements that can strikingly take customer’s attention towards your business. Ads give you different options such as videos, images, slideshows, etc. So you can create small fun videos which are interesting as well as entertaining. It’ll surely attract a wide range of audiences towards your business. But for that, you need to be an innovative thinker. Ads also help you to improve your social media marketing strategy. It’s an excellent customizable option. You can employ it in so many diverse ways. Whether you want to boost the organic content or you want to create an innovative advertisement, make sure it fulfils your business objectives. Are you just looking for increasing the likes, comments, and shares on your post or you want more traffic and great leads? Set your business goals first and work accordingly. If you don’t want to engage in complex ways to boost your credibility in the market, you can give a try to boosted post. It’s less complicated and much more straightforward way to attract the audiences. It’ll also help you to amplify your brand awareness, and at the end of the day, it’ll help you to increase your productivity too. On the other hand, if you want to take your business to the next level or if you have different marketing goals, ads will be the perfect option for you. For example, if you want your customers filling up a specific form, or if you wanted to boost sales of your website, nothing can be better than ads. Ads are outstanding in driving viewers to perform some specific tasks. All you have to do is concentrate on your business goals. It’ll make your job quite easier than before.